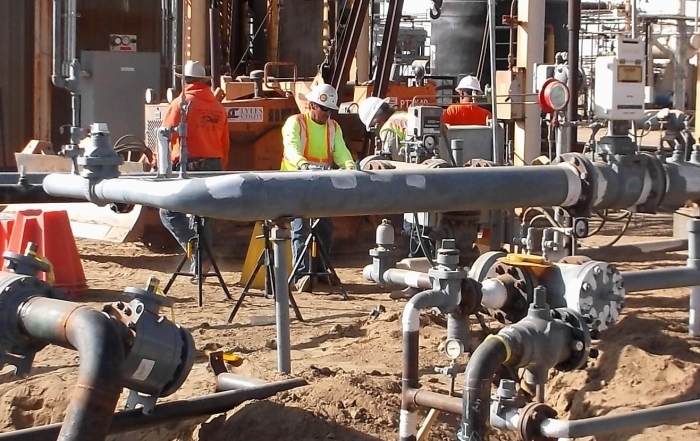 Lyles Utility Construction is a general engineering contractor that specializes in the installation and maintenance of pipelines and related facilities for gas transmission and distribution. We can also provide services for power and communications conduits, vaults and substations; water-related construction projects, including pipelines, treatment plants and pumping stations; and solar, wind and other renewable energy work. 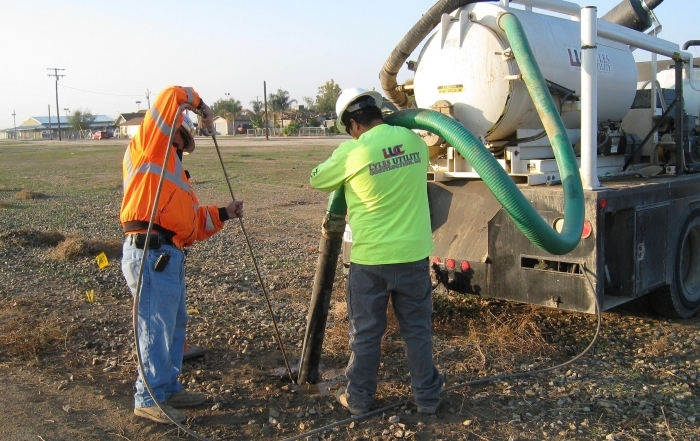 Lyles Utility is financially strong and capable of handling large multi-million dollar projects. We are a CPUC utility supplier-certified WBE. Our fundamental philosophy is to provide high-quality utility contracting services with integrity and reliability at a fair price. Lyles Utility has built its business on four solid pillars: safety, quality, schedule, and cost. Understanding the uniquely interrelated nature of our work and its impact on the environment and the communities we serve is of key important to Lyles Utility. Our environmental policy guides our business decisions and helps ensure that we do what’s required to achieve our goal of long-term sustainability. President and CEO of Lyles Utility Construction, Tami is responsible for the development of the company’s overall vision and business plan, as well as the management of daily business operations of the company, including marketing and business development, finance, hiring, and human resources. Bradley Zeimet joined Lyles Utility Construction in 2012, bringing approximately 25 years of experience in the construction industry — with a successful track record managing highly complex, sizable utility construction projects. Safety first is more than a slogan at Lyles Utility. Together with the affiliated operating companies of Lyles Construction Group, we maintain an award-winning safety program based on a Zero Accident Culture that’s embedded in the company’s identity. At Lyles Utility, we offer talented, hard-working individuals the opportunity to join a family-owned business on a consistent growth path. Here, you are a name, not just an employee number. 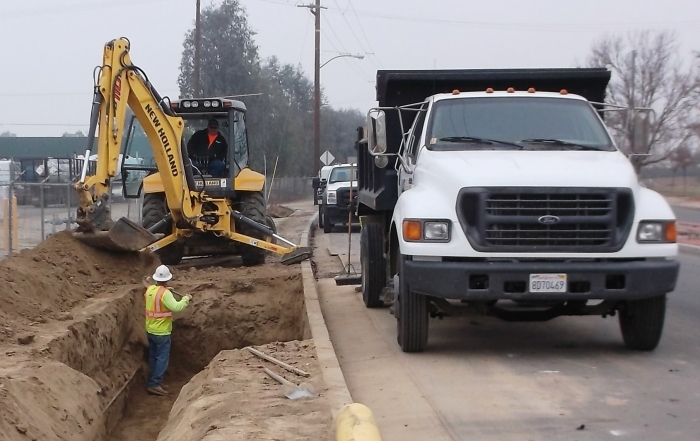 With a staff of more than 70 employees, projects located throughout the state, and major offices in Visalia and Bakersfield — there’s plenty of room for anyone who is determined, dedicated and dependable. Learn more about current positions available and our internship program. Starting in 2012, Lyles Utility Construction acquired assets associated with W.M. 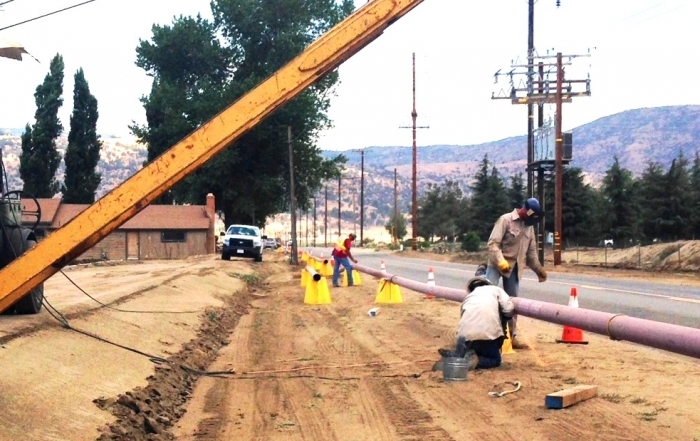 Lyles Co.’s natural gas construction operations. 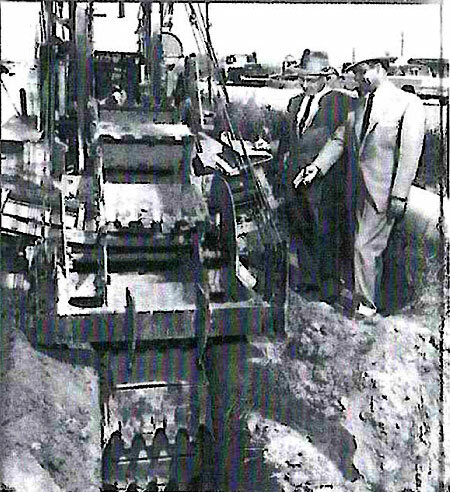 The Lyles family’s pipeline construction history dates back to the 1940s when W.M. and Elizabeth Lyles started their business in Avenal, California. Some of their earliest clients — such as Southern California Gas Company, a regulated subsidiary of Sempra Energy — remain valued clients of ours today. We create close relationships with our clients that continue for decades through many challenging, successfully completed projects. In everything we do, we are always committed to putting safety first and building to the highest standards of quality and reliability for dependable performance over time.